I have lived in the Dunwoody/Roswell area of Georgia area since 1974. I began my career representing Allstate in 1989 in the role of an Agent the entire time selling and advising customers on the auto insurance, home insurance, life insurance, boat insurance, landlord insurance, motorcycle insurance, property and casualty insurance. Over the past 30 years, I have acquired a lot of knowledge helping customers make the best decisions in their insurance needs. 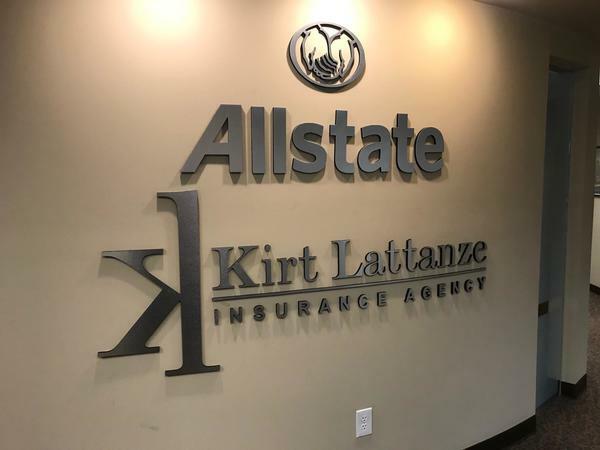 In addition to myself, our agency has 5 licensed insurance professionals who live from Roswell to Marietta, to Alpharetta, to Sandy Springs to Norcross and Atlanta. We are proud to help people with various types of insurance, including home insurance, auto insurance, renters insurance and other financial services that include Life insurance and Long Term Care insurance. We are committed to help you protect the things that matter most, such as your car and your home, with ease and at affordable rates. I graduated from the University of Georgia in Athens, GA with a degree in Economics. I am happily married with 3 grown children and twin grandchildren. In my spare time, I enjoy tennis and participating in community service. 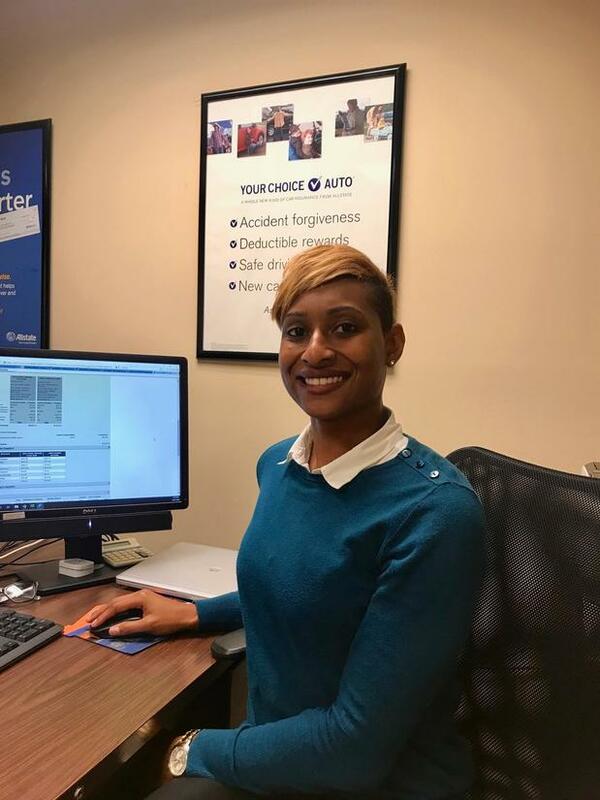 I’m proud to offer Allstate products, because they stand by their service. Give us a call for your Home insurance and Car insurance needs at 678-325-7950. We are here to serve you! 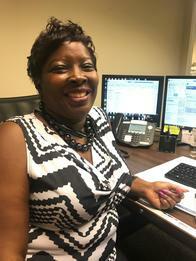 Renita Metcalf is the Operating Manager for the office, as well as one of the top sales people. She has been with the agency for 19 years. She has a wealth of insurance knowledge and problem solving. She is licensed in Life and P&C. She was recently awarded the Good Hands Performance Award for Team Work among all the sales support people in GA. She enjoys time with her family and reading. 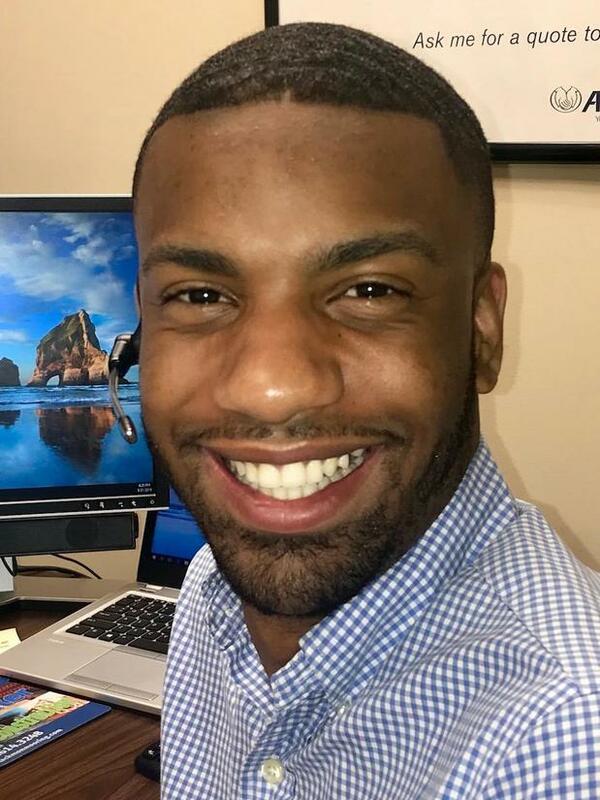 Brandon Tucker is the Sales Manager for the agency. 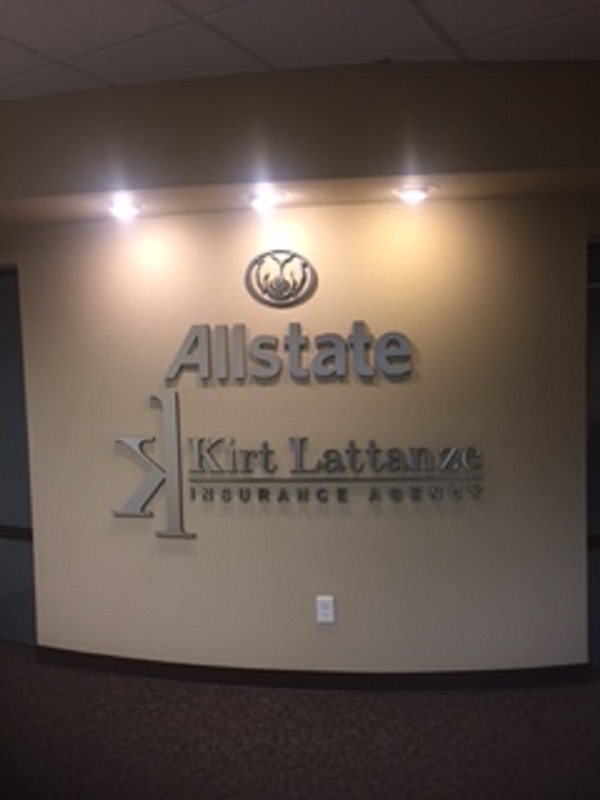 He has been with the agency for almost 5 years and would one day like to own his own Allstate Agency. His knowledge of home, auto, Life, boat, and motorcycle insurance makes him a very valuable asset to the agency and its customers. He is licensed in Life and P&C. He is an avid sports fan and enjoys playing tennis and Georgia football. Matthew comes to us from another Allstate Agency in Arkansas. He brings a lot of knowledge and enthusiasm to the office. The customers love is sincere willingness to help them. 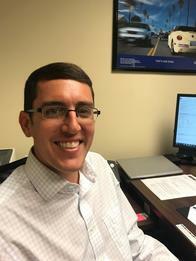 His licensed in P&C for Georgia. In his spare time, Matthew likes reading, blogging and reality TV shows. 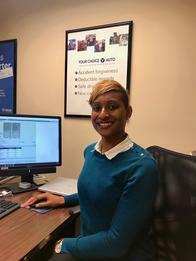 Erica is part of our service team and comes to us with experience after working in the past for another Allstate Agency. 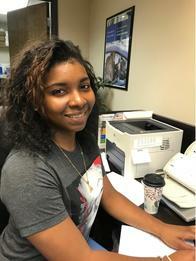 She is a friendly, welcoming attitude when talking to customers and very sincere in wanting to help customers with their questions or service work needed. In her spare time she likes to go bowling, and loves music and reading. 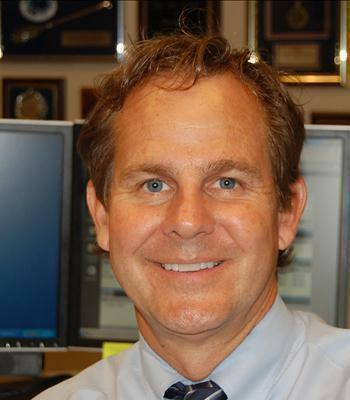 Scott handles most all the financial products sold through Allstate and its companies. He has 20+ years’ experience in the Financial Products market, starting out early in his career working on Wall Street. He works with customers on not only their Life Insurance needs, but also retirement, , and long term care insurance. He is licensed with a Series 7, 63, 51, & 24. 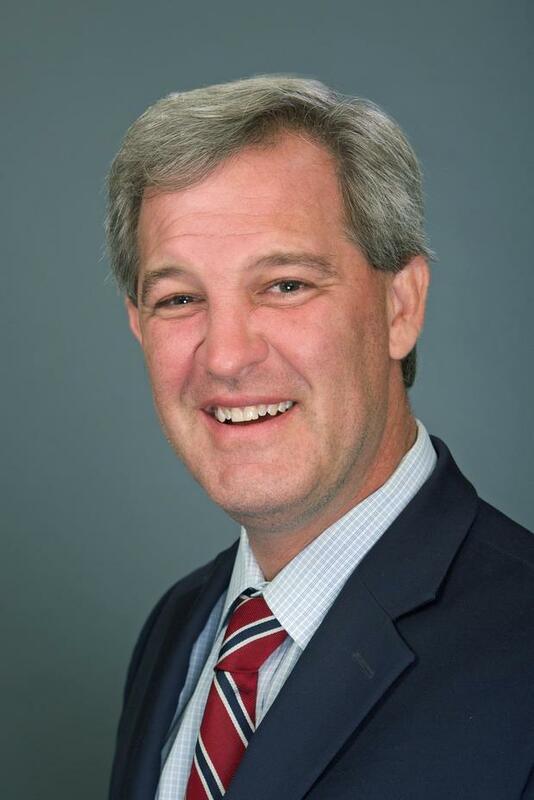 In his spare time, Scott enjoys spending time with family and traveling. Jessica is a licensed sales producer who sells auto, home, life motorcycle, renters, landlord policies, ect. She is a true professional and loves to advise customers on their insurance needs. She comes from NY, but considers Atlanta home now. Her hobbies are hiking, cycling, and reading.